Apple iOS 5 has lots of new feature and improvement and Apple has included build-in Emoji keyboard in the iOS 5. Emoji is the Japanese term for the emoticon style icons used in text messages. Now you can Enjoy all these emotion style icons in your iPad and iPhone, For this you have to update your device to iOS 5, you can download the iOS 5 from here. 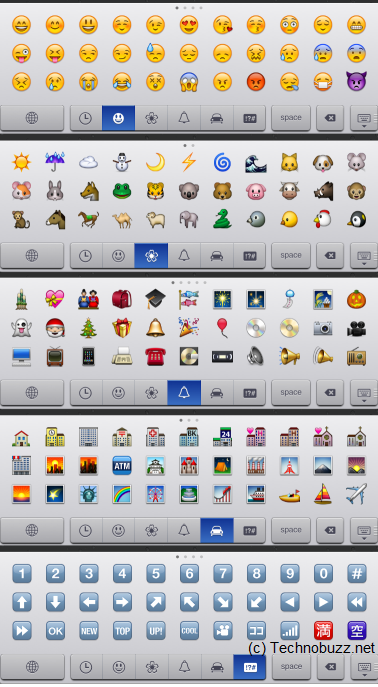 After the update you can enjoy several hundred emoji icons with your IOS 5 emoji keyboard. 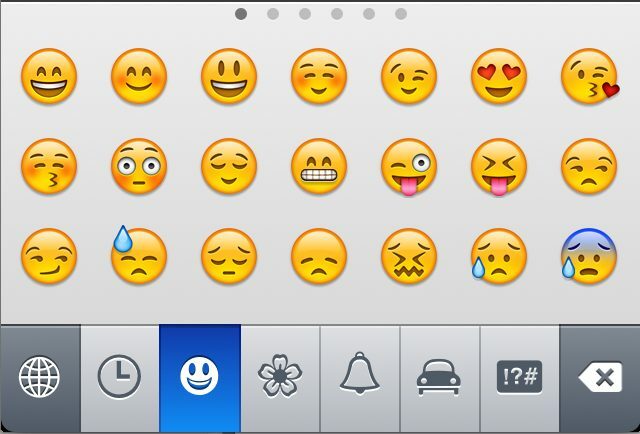 This article explains how to set up emoji for your iOS device. Step 5. After that you can access the emoji keyboard by tapping the globe icon to the right of the space bar: Globe icon. Step 6. You can switch between different emoji themes by tapping the icons along the bottom of the keyboard. In each theme, you can swipe left or right to view additional emoji characters. Thats it Enjoy Emoji on your iPad and iPhone.